Sure you could buy the new Mazda Miata MX5 and never have a problem, but look at this Italian beauty. 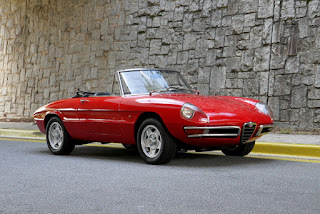 The Mazda is wife material and the Alfa is girlfriend material. 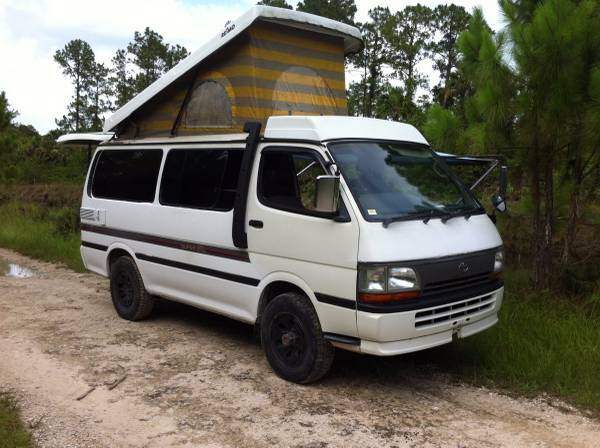 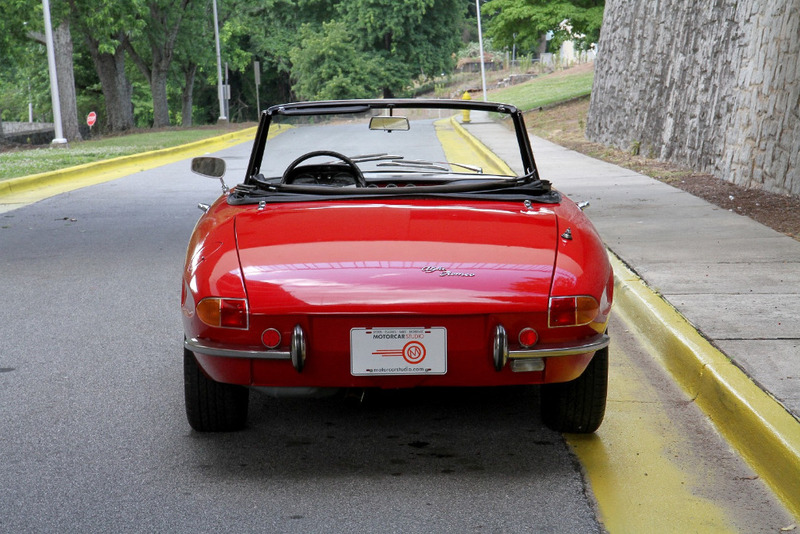 From the curves, to sounds that she makes you will be in love. 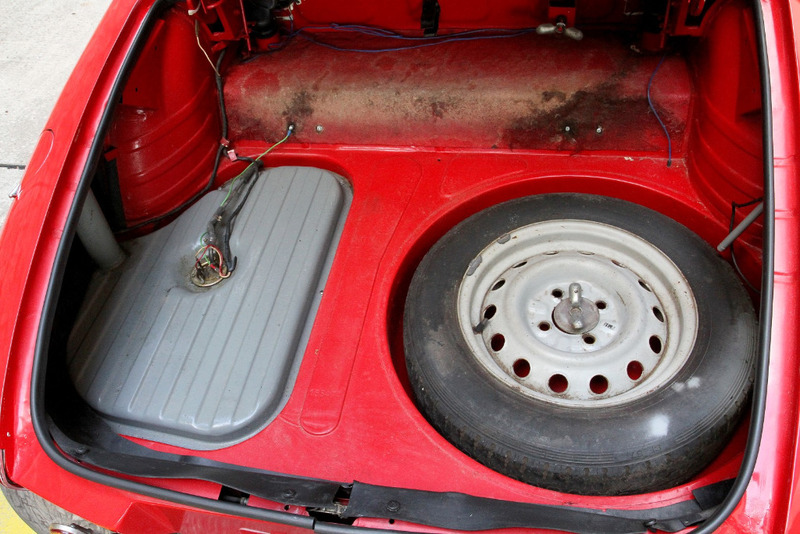 An occasional breakdown will just let you be prince charming with a wrench. 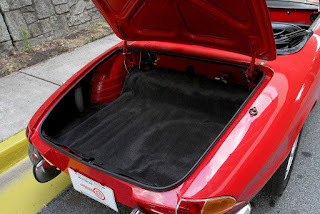 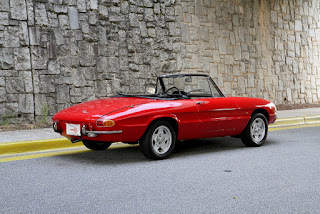 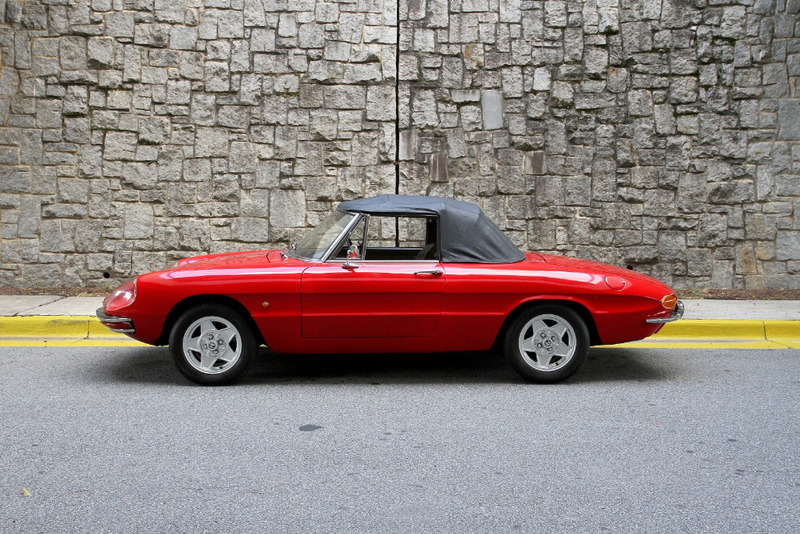 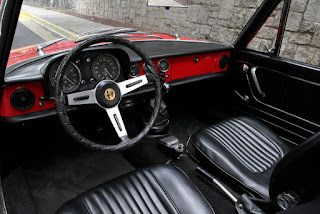 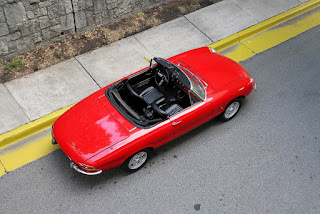 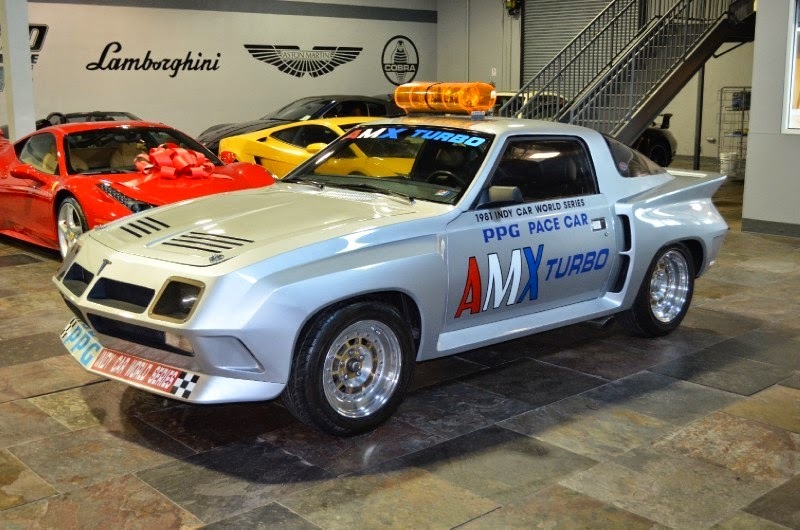 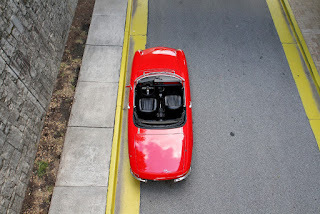 This 1976 Alfa Romeo Duetto is for sale by Motor Car Studios in Atlanta, GA. Read more from the seller below the photos. 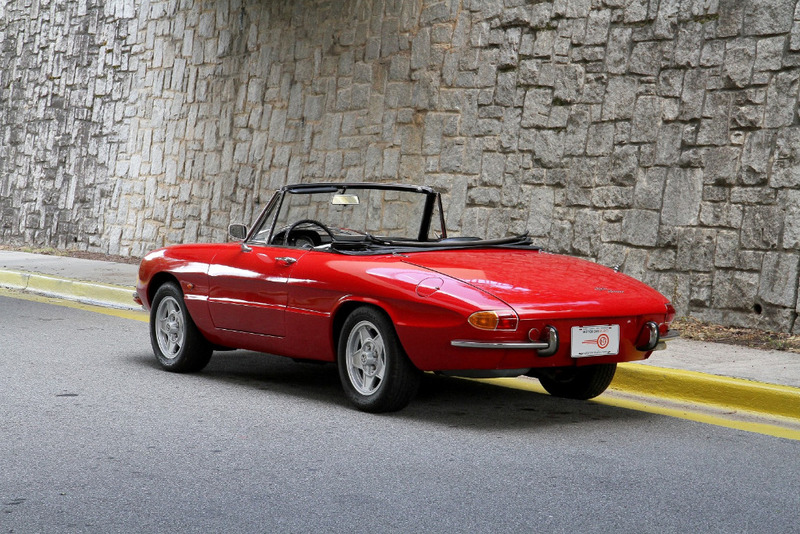 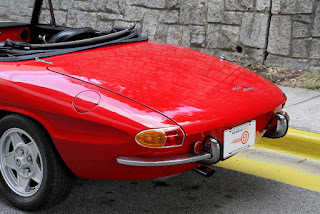 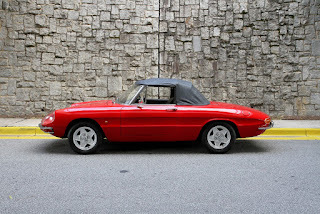 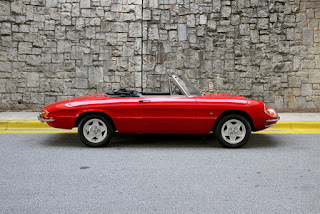 Motorcar Studio is pleased to offer this rare 1967 Alfa Romeo Spider, commonly referred to as a Duetto. 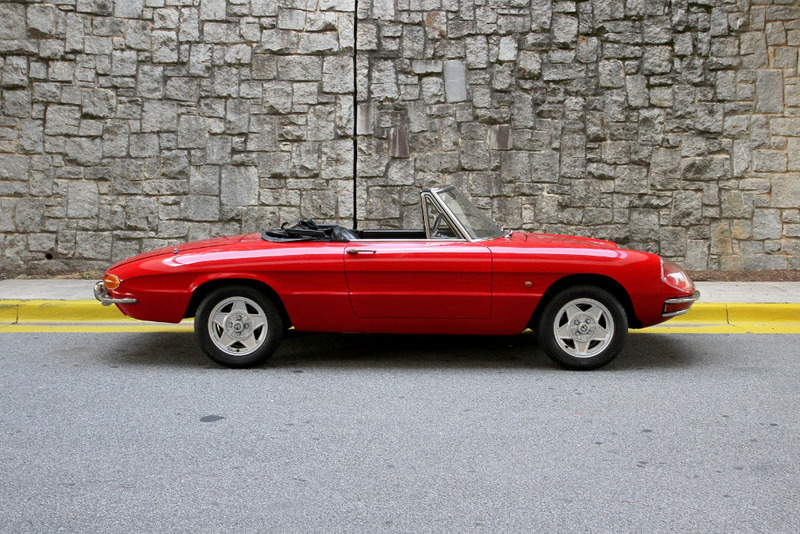 This Alfa 1600 was manufactured in June of 1967 and sold in February of 1968 to Alfa Romeo Germany, Frankfurt (as confirmed by Automobilismo Storico Alfa Romeo) -- it's titled as a 1968 since it was first registered in '68, but we would consider it a '67 year model. 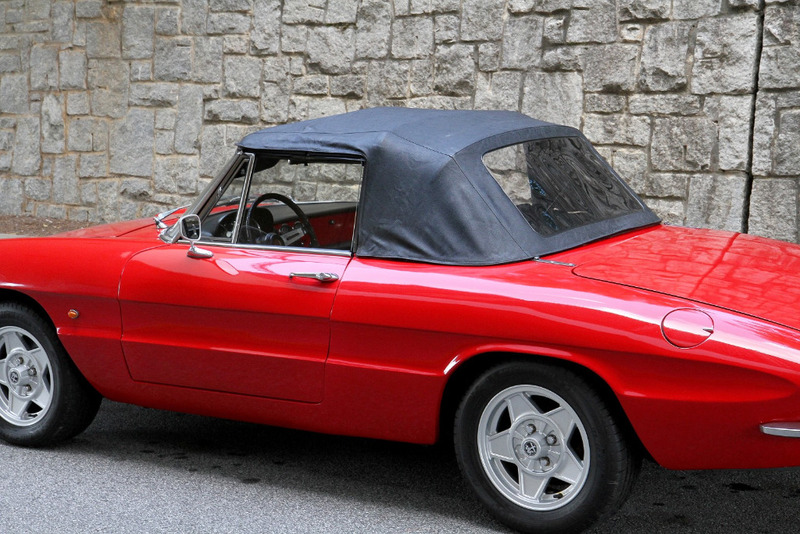 An attractive top-side car with a nicely restored interior and trunk and a clean and tidy engine compartment; paint is fair. 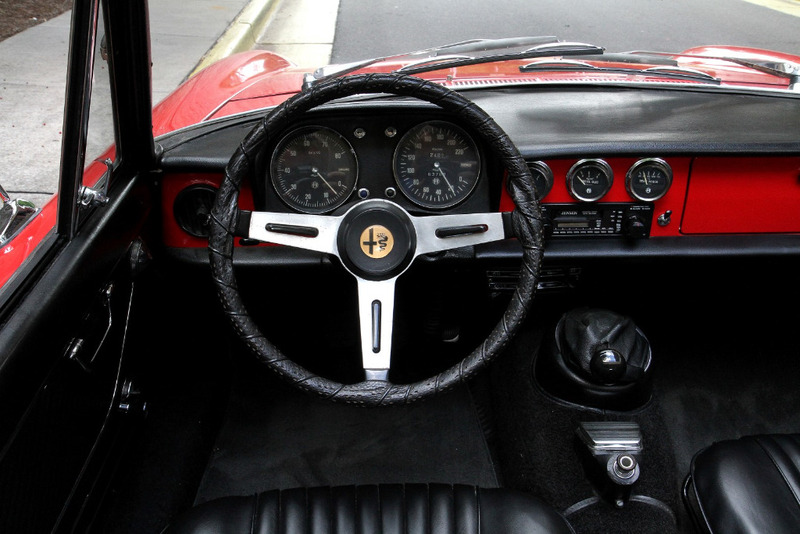 Jaeger gauges are clear and working. 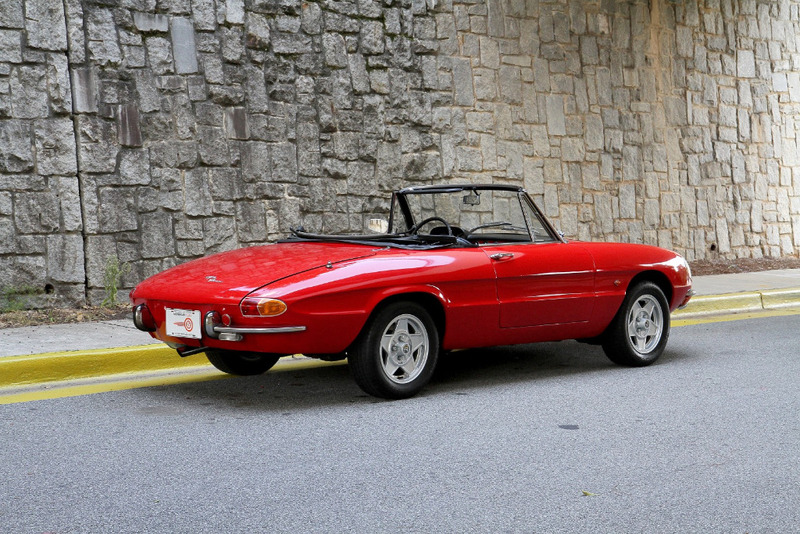 Nice brightwork, glass and lenses including the desirable fully covered headlights. Soft top is in good condition and the frame and latches work as they should. 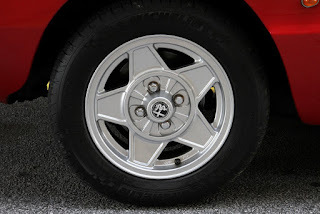 Very nice Cromodora-style wheels with newer Michelins. 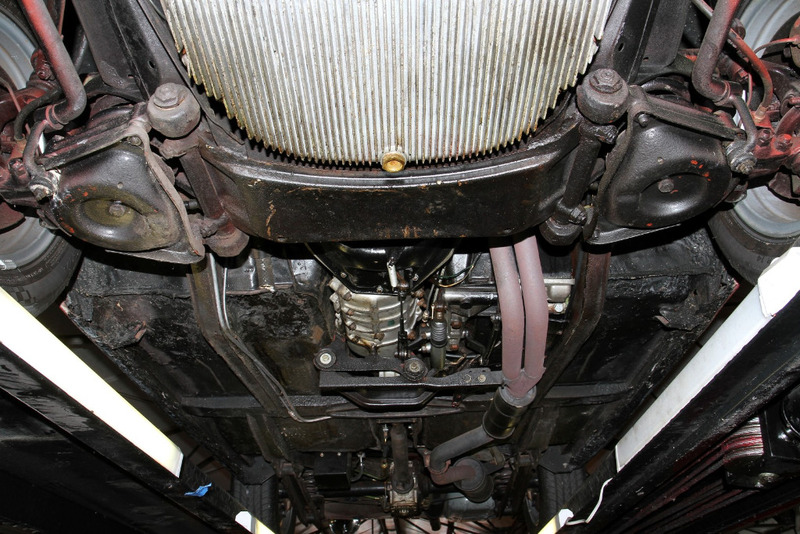 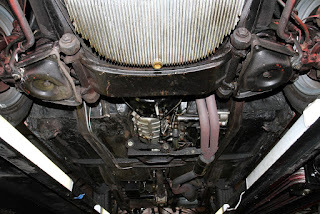 A strong driver as the engine has been upgraded to a 2000cc unit running Weber side drafts. 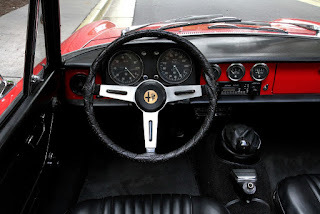 Gearbox feels good and is smooth without the typical 2nd gear synchro issues (see video). 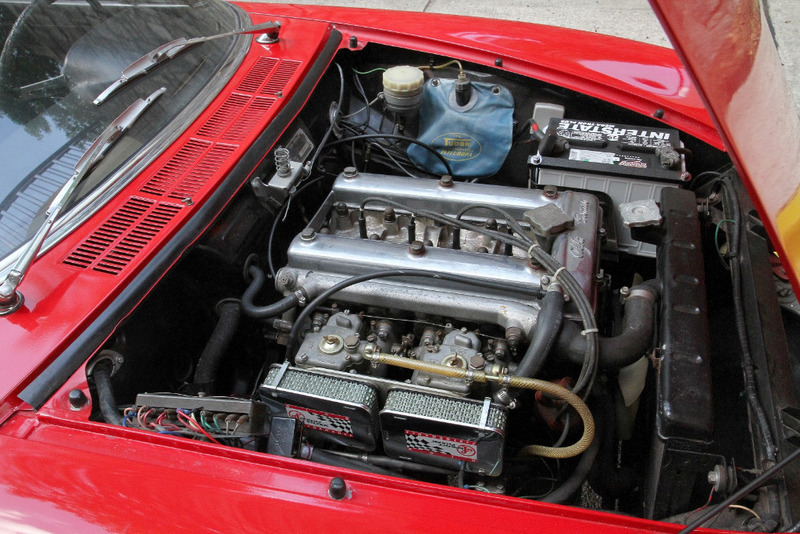 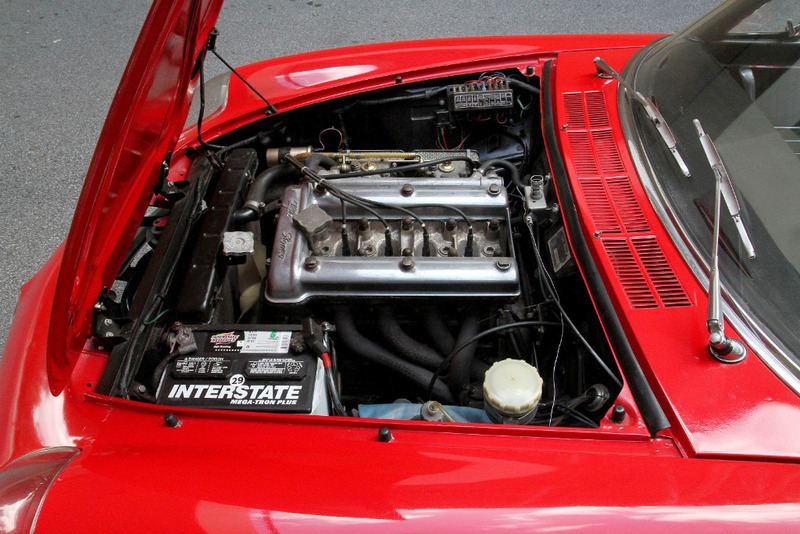 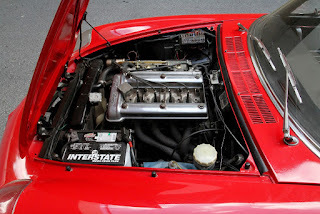 The twin cam revs freely with a fruity exhaust note -- this Alfa is a joy to drive and still feels very "put together" and composed nearly 50 years since manufacture. 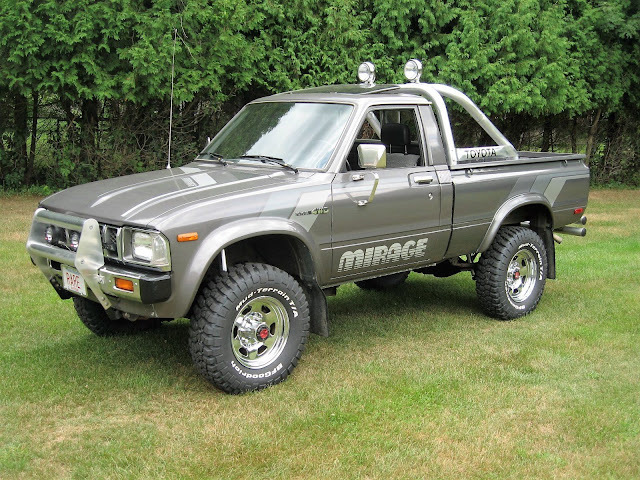 The floors have had some sub-par patches installed in the past and although they dont take away from the cars top-side beauty or rewarding driving experience, they will need to be addressed if one desires to take the car to the next level. 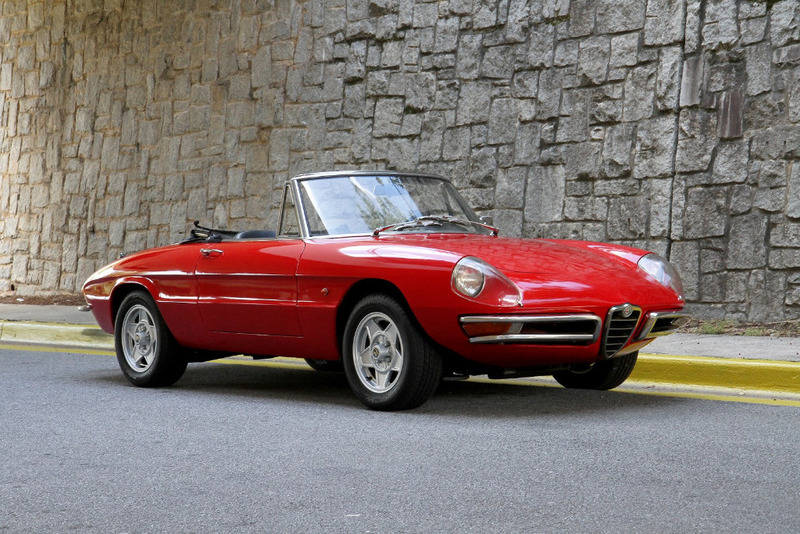 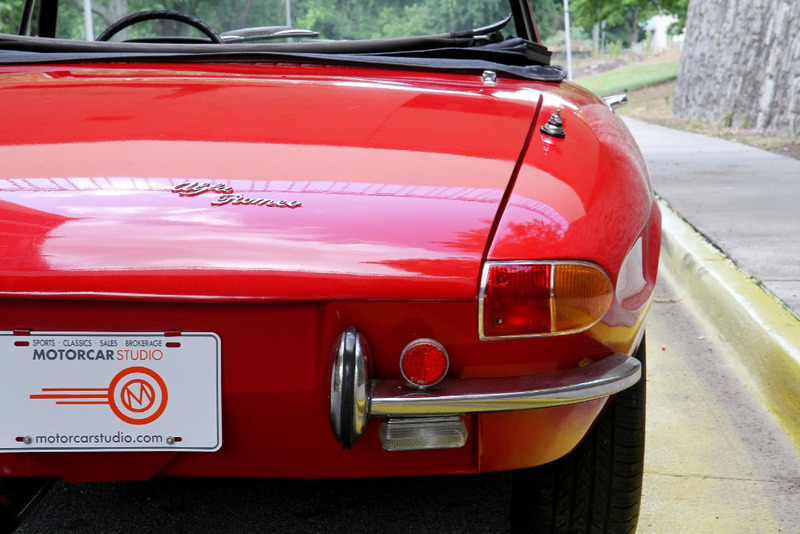 For more information about this 1967 Alfa Duetto for sale at Motorcar Studio in Atlanta, please call 404-692-5250. 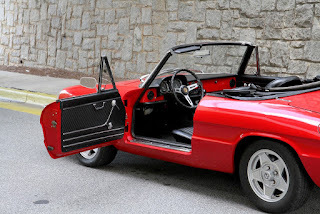 The boat tail on this model makes the car. 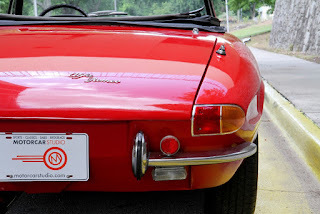 I think these will be very valuable in the future.